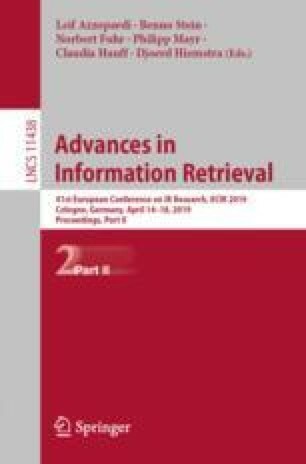 Reproducibility of experimental results has recently become a primary issue in the scientific community at large, and in the information retrieval community as well, where initiatives and incentives to promote and ease reproducibility are arising. In this context, CENTRE is a joint CLEF/TREC/NTCIR lab which aims at raising the attention on this topic and involving the community in a shared reproducibility exercise. In particular, CENTRE focuses on three objectives, e.g. replicability, reproducibility and generalizability, and for each of them a dedicated task is designed. We expect that CENTRE may impact on the validation of some key achievement in IR, help in designing shared protocols for reproducibility, and improve the understanding on generalization across collections and on the additivity issue. AMAOS (Advanced Machine Learning for Automatic Omni-Channel Support). Funded by: Innovationsfonden, Denmark.